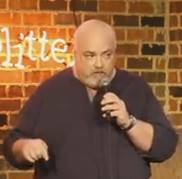 Originally from Benton Harbor, Michigan, Tampa’s Clark Brooks has been doing stand-up comedy since January of 2015. Coming to the scene after establishing himself as a writer with numerous published pieces, wasn’t nearly self-indulgently neurotic for him so he started doing stand-up. Clark’s humor comes from being alternately entertained and annoyed by the antics of his fellow human beings and our insistence on being our own worst enemies. 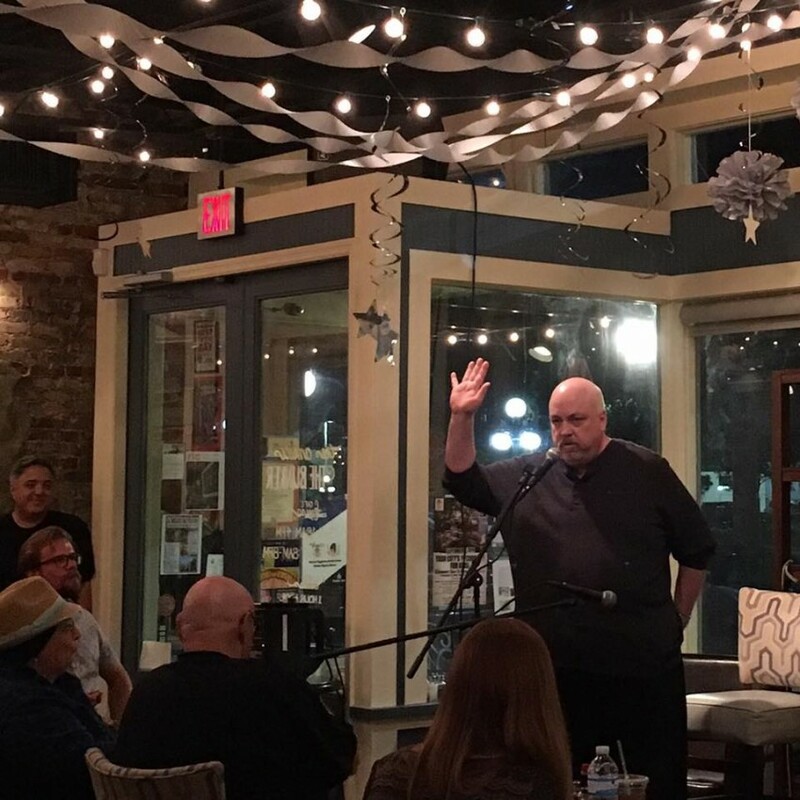 Clark has worked with national touring comedians like Tony Gaud, Lou Angelwolf, JB Ball, Forrest Shaw, Steven Lolli, Gary Valentine, Dale Jones, Andy Woodhull and Nick Griffin. He can adapt his material from R to PG-rated with ease as needed. Clark Brooks was very professional, he showed up on time, and provided good comedy which everyone enjoyed. I would recommend booking Mr Brooks for social events needing a good laugh! Thank you, D.C.! It was a pleasure and a privilege to perform for you, your family and friends. What a great party! 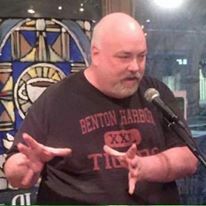 Clark has experience as a host and emcee. He's affable and friendly, adept at making an audience feel comfortable and engaged. Expect observations on current events and modern society. His material can be adapted from risque, rated R adult to a family friendly mild PG as needed. 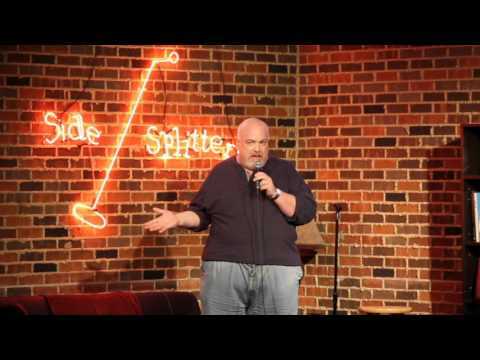 Originally from Benton Harbor, Michigan, where a devastated local economy was in style way before everybody else in America thought it was cool, Tampa’s Clark Brooks has been doing stand-up comedy since January of 2015. Coming to the scene after establishing himself as a writer with numerous published pieces, including the book “A Ridiculously Inconsistent Treasury”, a best-of collection from his successful blog, “A Ridiculously Inconsistent Trickle of Consciousness”, his coverage of the NHL's Tampa Bay Lightning at (link hidden) and as a contributing member of "The Unbelievables", Clark decided that being just a writer wasn’t nearly self-indulgently neurotic for him so he started doing stand-up. Clark’s humor comes from being alternately entertained and annoyed by the antics of his fellow human beings and our insistence on being our own worst enemies. 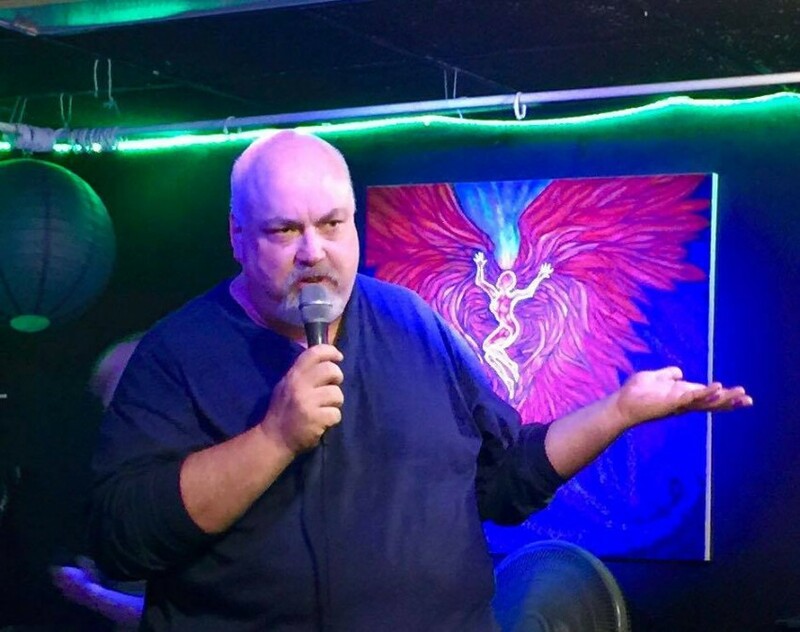 Clark has worked with national touring comedians like Tony Gaud, Lou Angelwolf, JB Ball, Forrest Shaw, Steven Lolli, Gary Valentine, Dale Jones, Andy Woodhull and Nick Griffin. He has appeared on the main stages at Side Splitters and the Tampa Improv. His influences include Richard Pryor, George Carlin, Steven Wright, Brian Regan, Carl LaBove, Maria Bamford and Louis CK and he is a regular cast member of the Spike On The Mic Show. A microphone (preferably plugged into some sort of amplification device) and a good, old, sturdy bar stool to put stuff on. Actually, the bar stool isn't even that important.